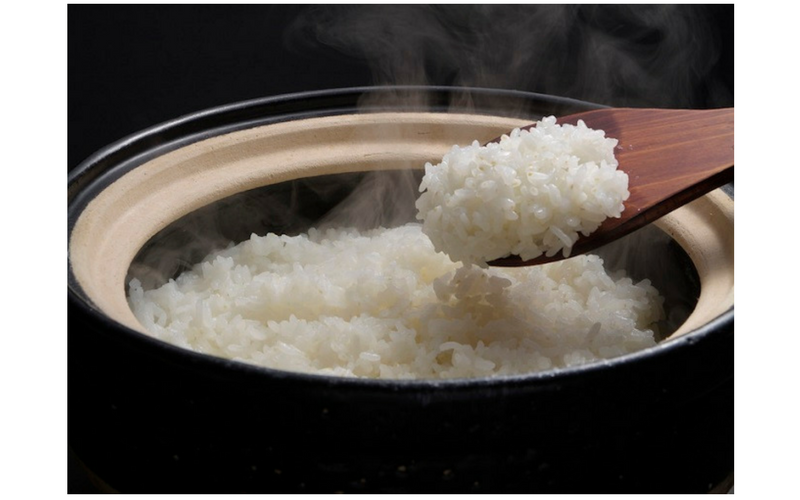 A chance to eat ‘KINME MAI’ rice developed by the same company that produced World Guinness Recognised rice! Top level and free! Make sure to check out the free publications when you come to Tokyo! Commercial ‘revealing what is big among teens in Japan’ follow trends born not on TV or radio, but online. Find out what the SILENT SIREN members are really like with this questionnaire recap!